Garyn is using Smore newsletters to spread the word online. 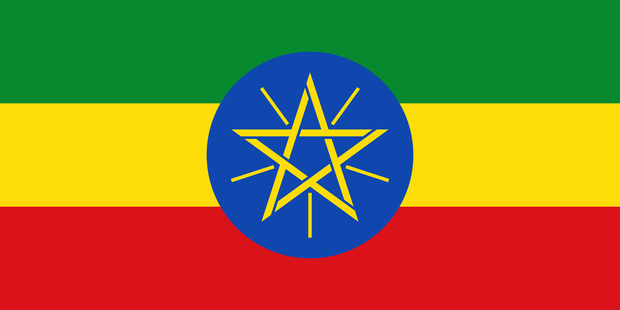 Ethiopia has a Federal Republic government type. Ethiopia's natural resources contain gold, platinum, copper, potash, and natural gas. Ethiopia has an official language of Oromo. Climate: Tropical monsoon with wide topographic induced variation. 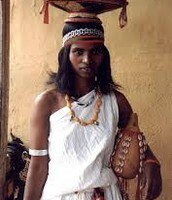 This is a woman from the Oromo tribe. Oromo is an ethnic group inhabiting Ethiopia, northern Kenya, and parts of Somalia. 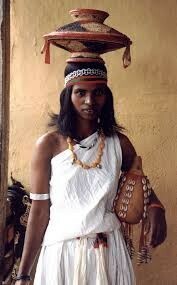 Oromo people. Waaq is the name of God in the traditional Oromo religion, which only about 3% of the population of Oromia follows today, those who do usually living in the Borena Zone. 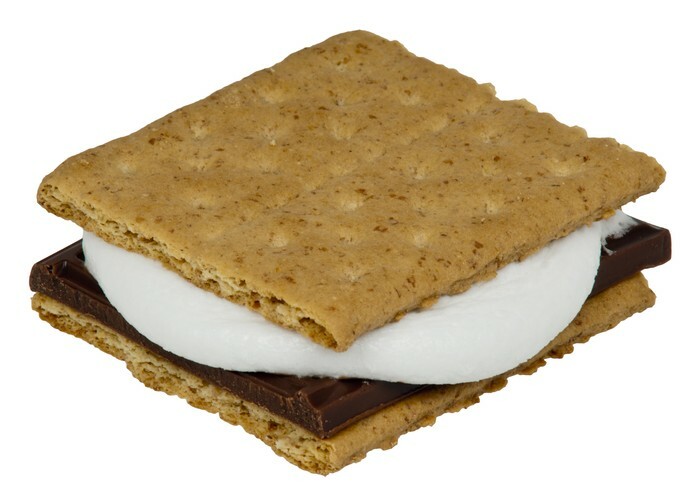 haha... smore.. get it?? lol jokes for dayzzz. Ethiopian Wolf are native to Ethiopia. The Ethiopian wolf is a canid native to the Ethiopian Highlands. It is similar to the coyote in size and build, and is distinguished by its long and narrow skull, and its red and white fur. In a medium skillet heat the olive over medium heat; add the carrots and onion and cook in the hot oil about 5 minutes. Add the salt, pepper, cumin, turmeric, and cabbage and cook another 15 to 20 minutes. Stir in the potatoes; cover and reduce heat to medium-low; cook 15 to 20 minutes or until potatoes are soft. 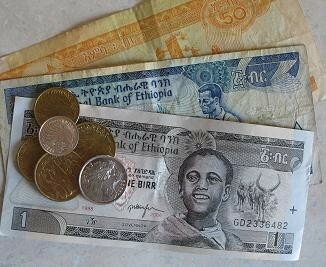 20.49 African Birr is required to make 1 US Dollar. 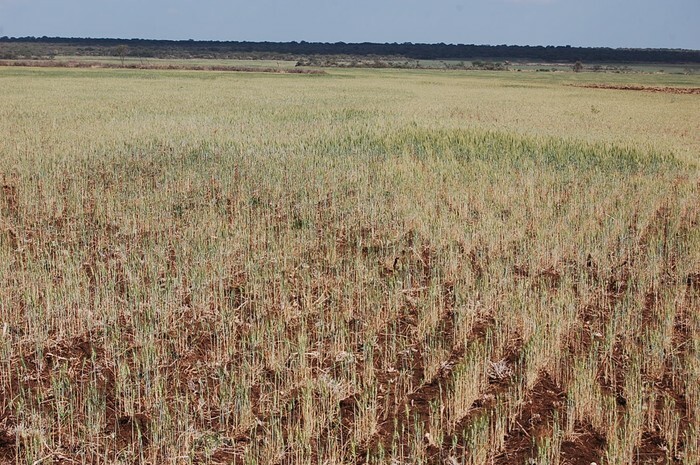 the main crops in Ethiopia are teff, wheat, barley, corn, sorghum, and millet. 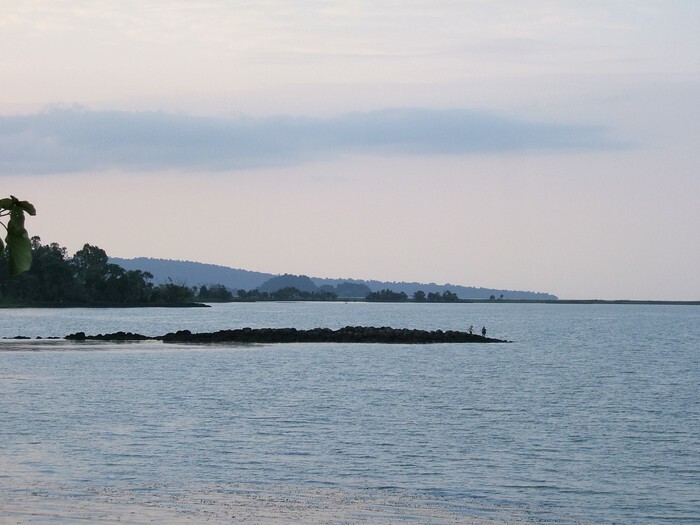 Located in Amhara Region in the north-western Ethiopian Highlands, Lake Tana is important to Ethiopia because it is an important water source.